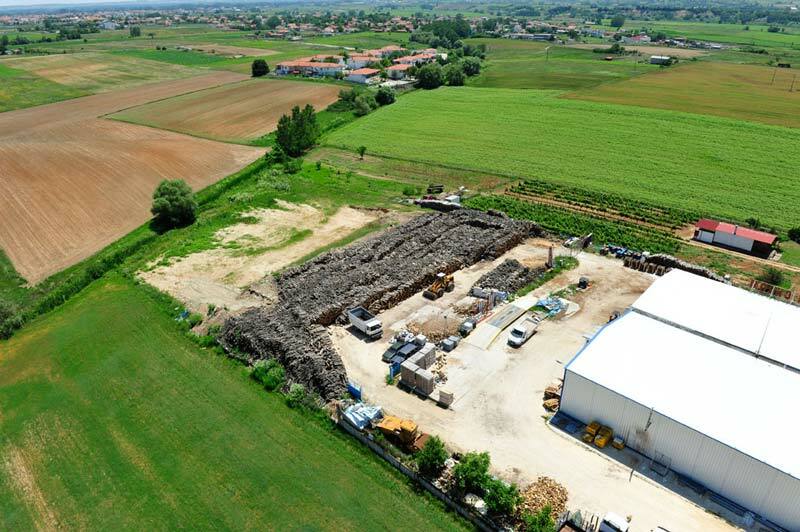 Since 2003 is also active on the field of dry-building – insulation trading. 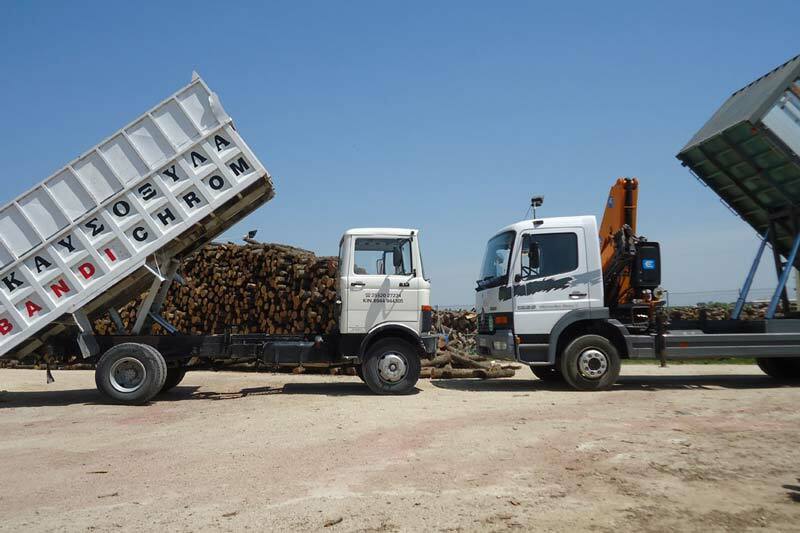 And since 2009 started trading firewood – briquettes and pellets. 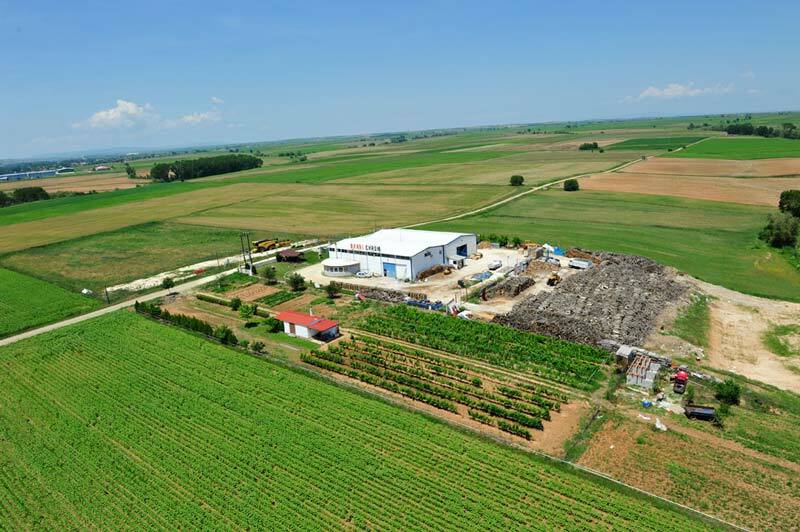 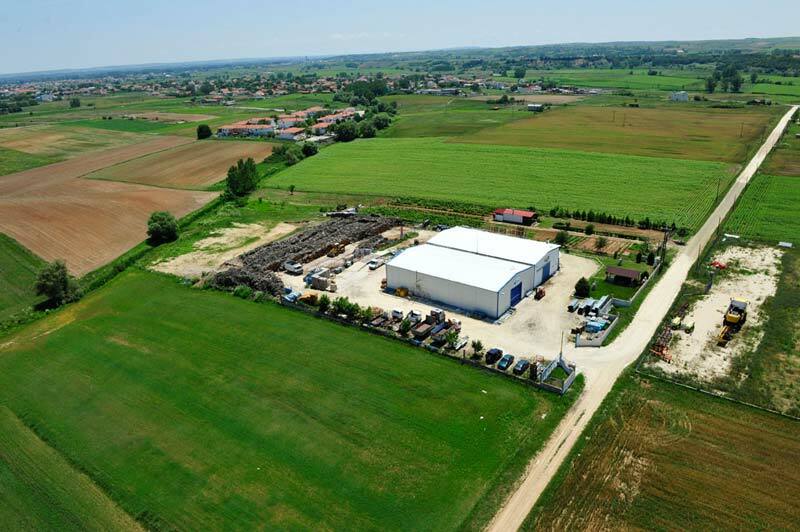 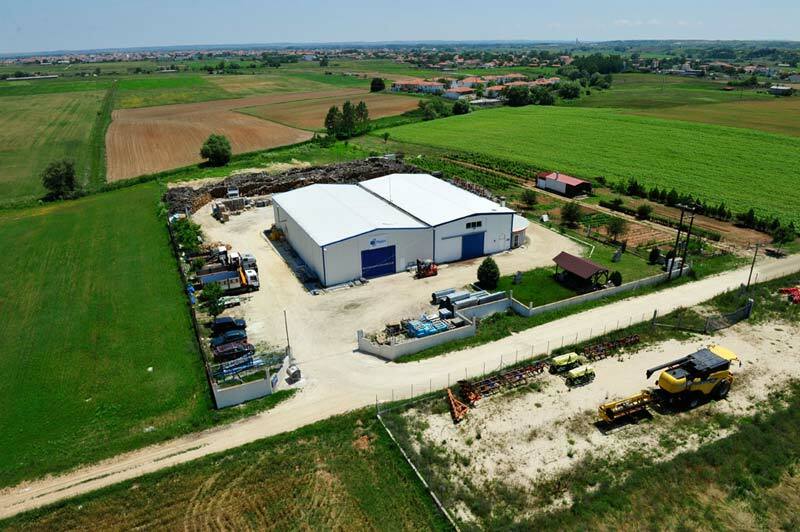 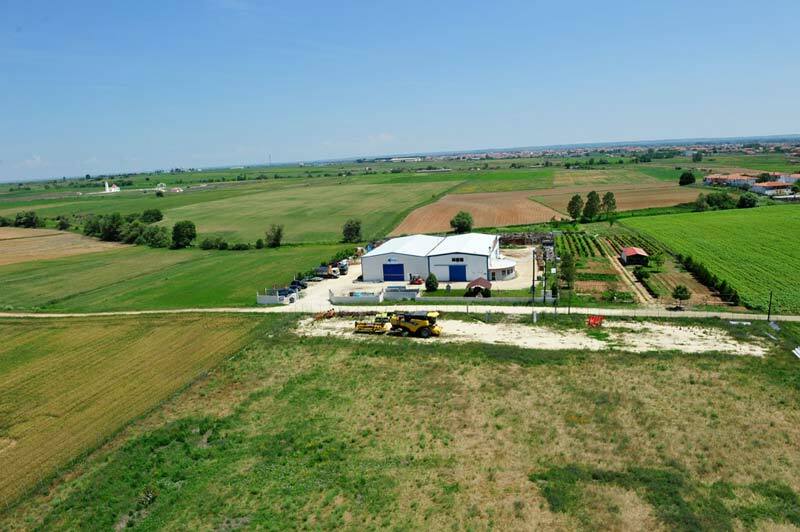 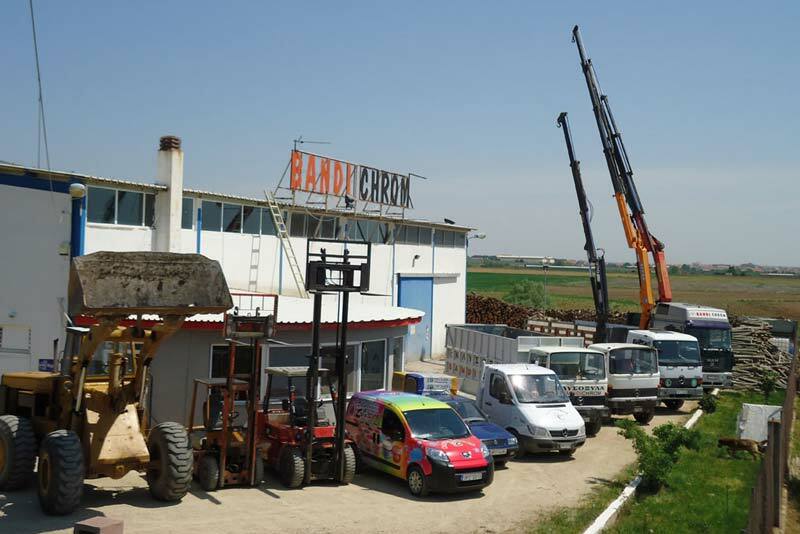 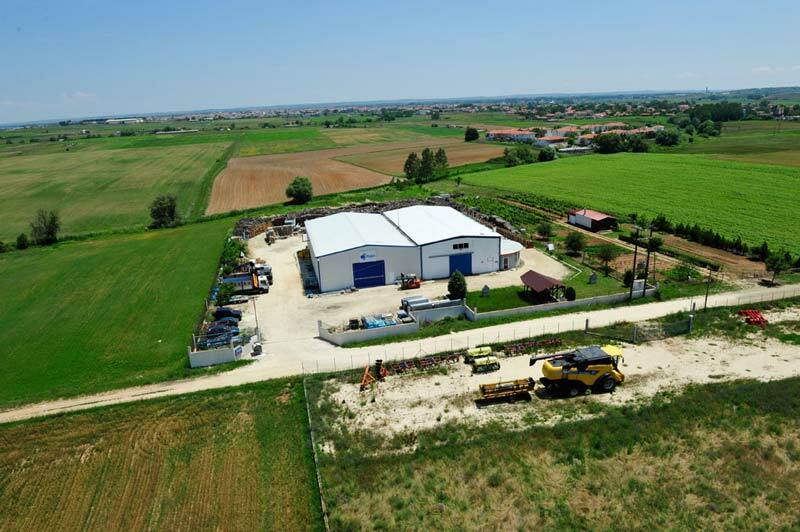 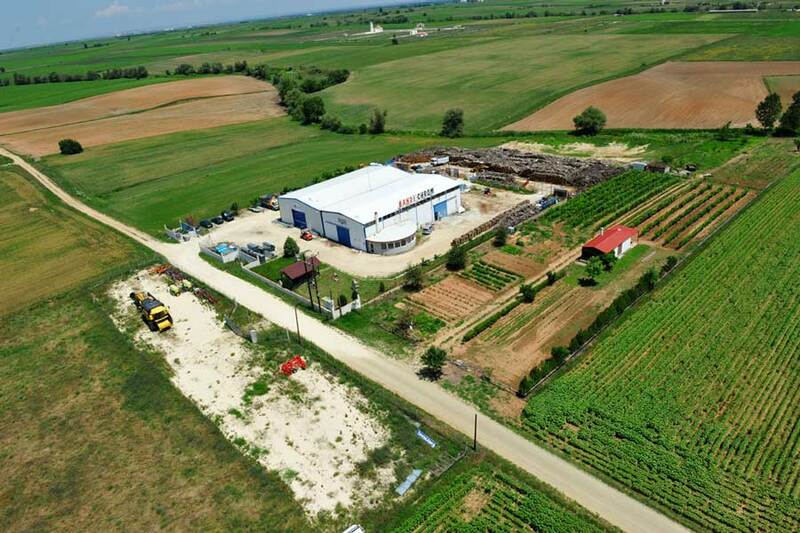 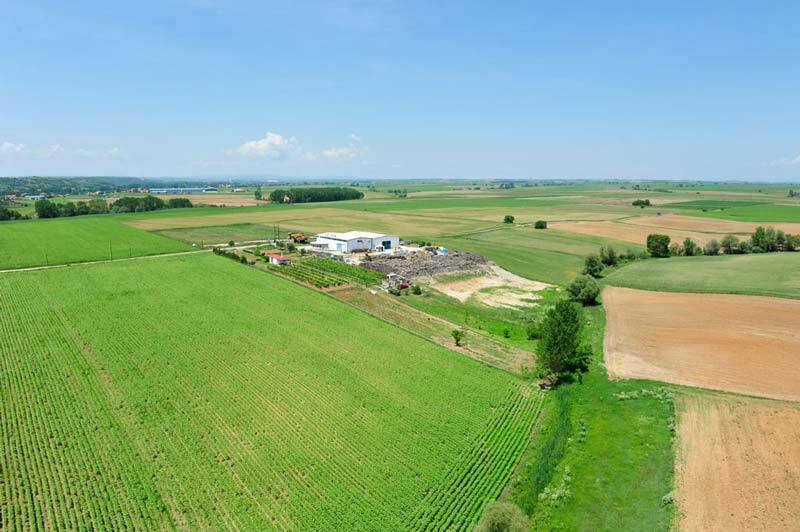 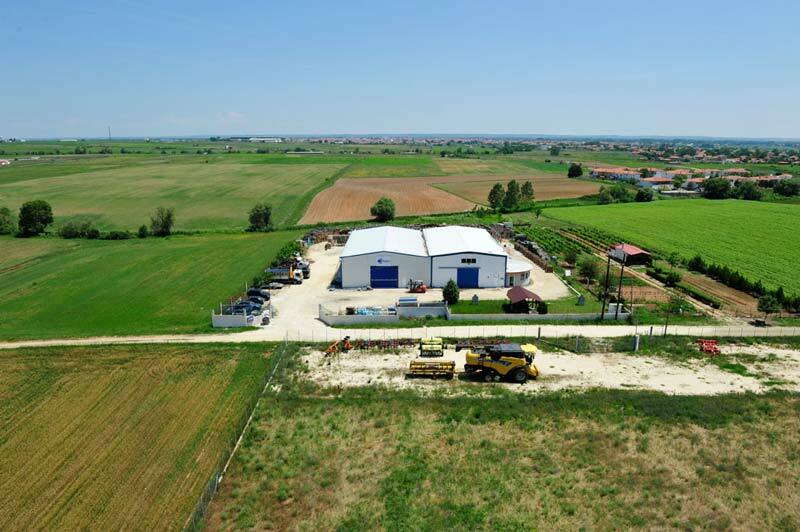 Our business coverage has been expanded, and right now spans from the Orestiada (North Evros) area to almost all of the northern Greece. 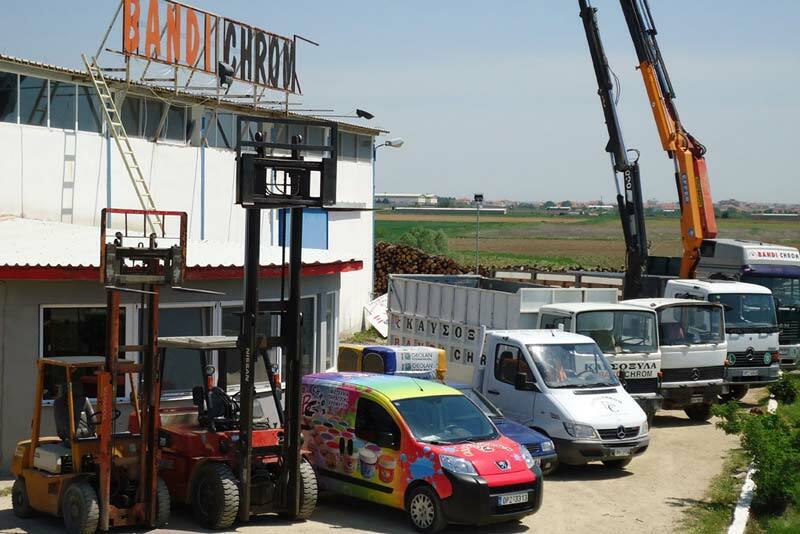 The excellent quality of our traded products, high availability and variety, along with our long experience, allows us to offer you competitive prices and fast delivery times..